In 1455 John Howard was an untitled and relatively obscure Suffolk gentleman. At the time of his death at the Battle of Bosworth Field in 1485 he was Earl Marshal, Duke of Norfolk, Lord Admiral and a very rich man (and the current Duke of Norfolk is his direct descendant). How had he attained these elevations? Through his service to the House of York, and in particular to Richard III during the setting aside of Edward V. John Ashdown-Hill examines why he chose to support Richard, even at the cost of his life; what secrets he knew about Edward IV; what he had to do with the fate of the 'Princes in the Tower'; and what naval innovations, hiterto ascribed to the Tudors, he introduced. 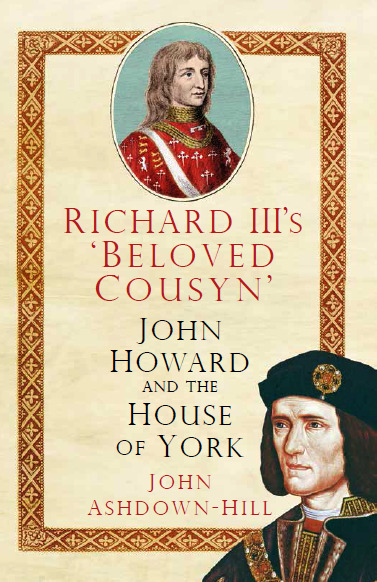 Based on original research and containing previously unpublished material, Richard III's 'Beloved Cousyn' is an important contribution to Ricardian scholarship. A very informative and interesting book for all people interested in this period. I am fast becoming a big fan of Dr. Ashdown-Hill's work. Meticuously researched as ever, this book once again brings a key, yet much ignored, figure of the Wars of the Roses to life. This is a rewarding read. 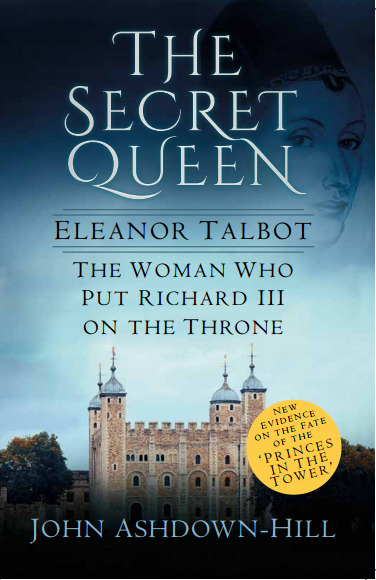 Researched well and an interesting addition to books I have on the Plantagenets and their supporters . A great book for those with an interest in the War of the Roses/Tudor England, John Howard's life, career and companionship of Richard III is well documented in this throughly researched book. Very good read and would recommend highly.